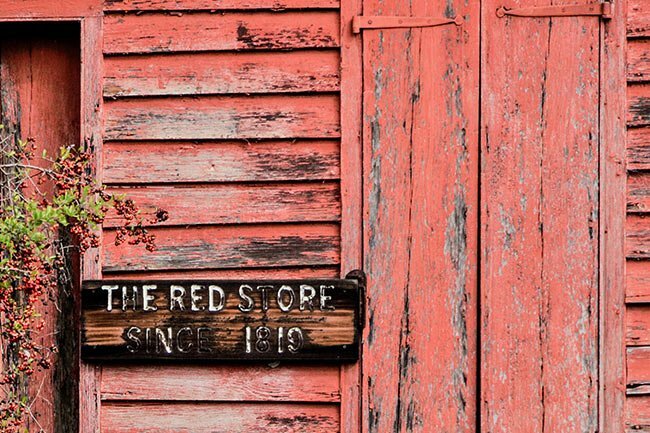 This old store is located along US 176 – also called Old State Road – in Sandy Run. In the 1800s, it was a main stage road from Charleston to Columbia. A man named Herman Geiger built the first floor of the building, a combined residence and dry goods store, in 1819. It became known as the Asmann Store in the 1830s, when it came under the ownership of William Asmann. Frederick William Muller, a German immigrant, married one of Asmann’s daughters and added the second story around 1846. Mr. Muller is buried nearby in the Lutheran church cemetery just down the road. Good News! I am currently in the process of submitting my research to the state for eligibility on the National Register. The State Dept. of Archives has given me a very positive response; there is no question as to the historical significance of this building. The owners have been very eager about this effort. As with any preservation project, it boils down to cash. 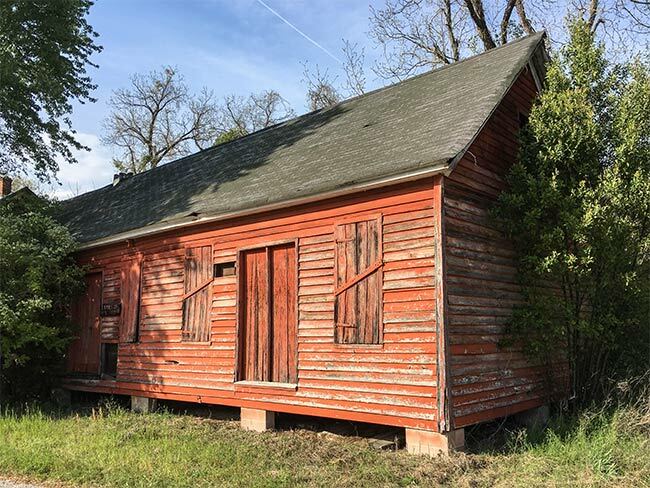 Restoration such as this can be very expensive, but funding is out there … you simply have to be creative and find it. Feel free to email may if you wish to help or have any questions: liozac0261@gmail.com. wondered what its story is. It should be preserved!!!! Grant money has not been available for properties like this in a long time. It only seems people take interest in something when it is (almost) gone. It is a true shame that this landmark is presently dilapidated. It is literally almost falling apart. It is privately owned and has not been cared for in years. I am a Sandy Run resident — I drive by this building every day and have watched it slowly ruin. If only it could be preserved through a grant so that it will not have to be condemned. 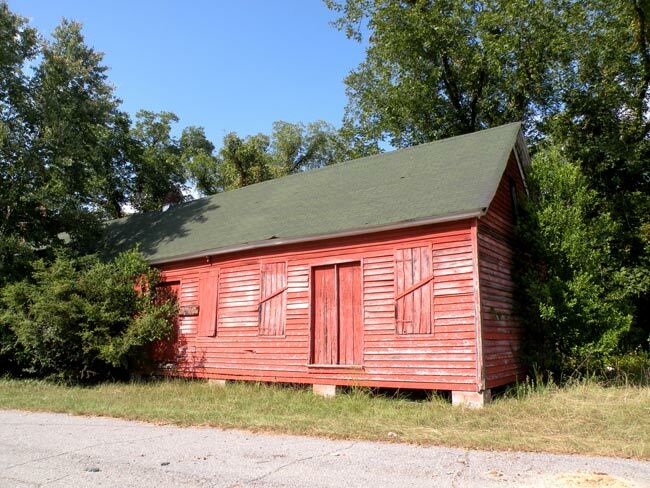 This building is a significant piece of South Carolina history!